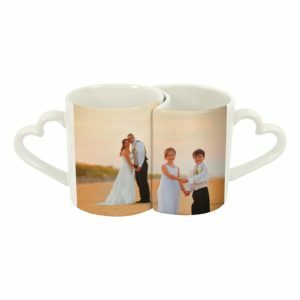 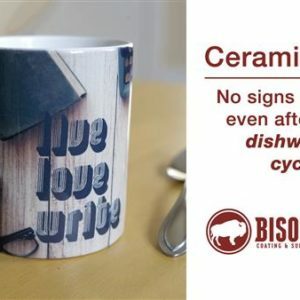 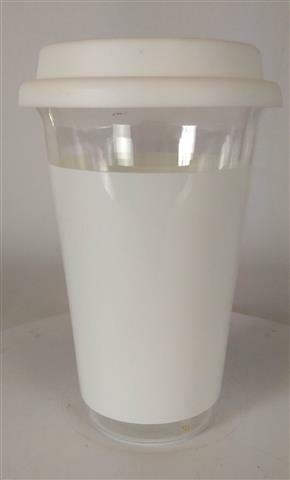 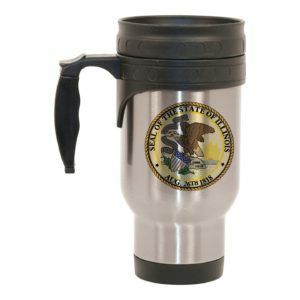 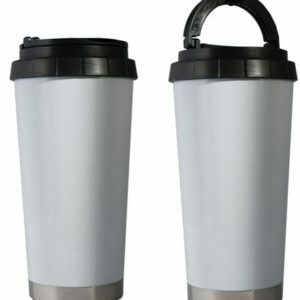 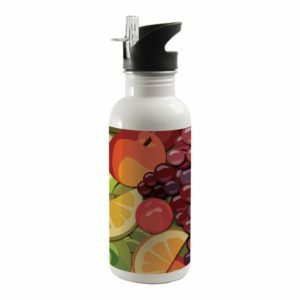 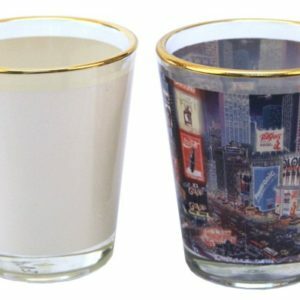 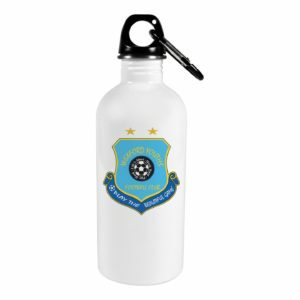 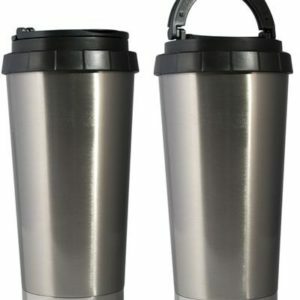 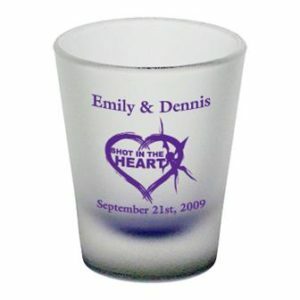 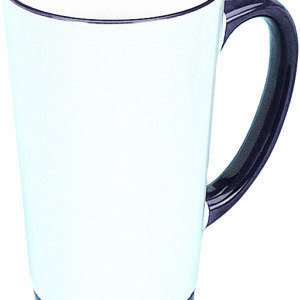 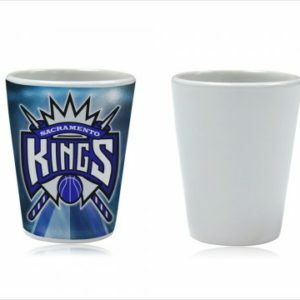 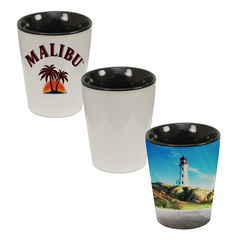 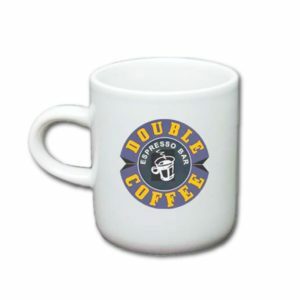 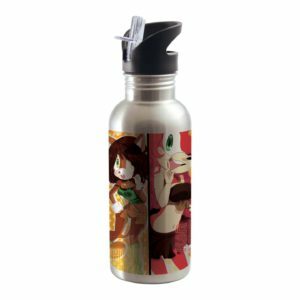 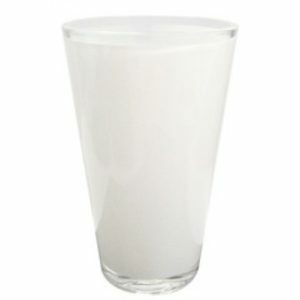 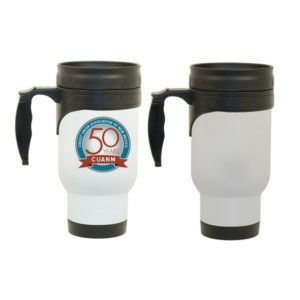 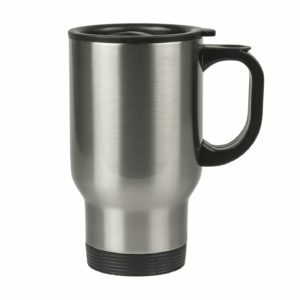 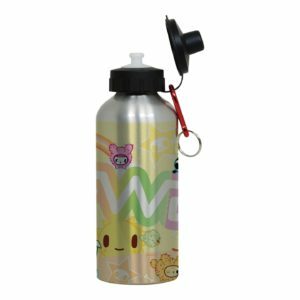 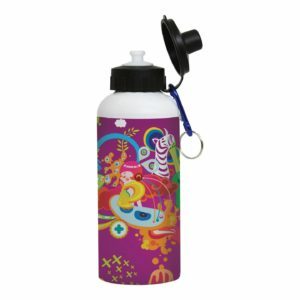 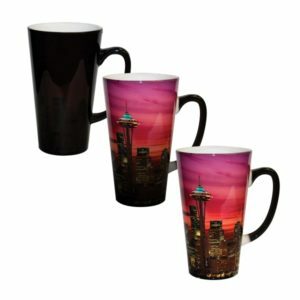 Sublimation Mugs and Sublimation Drinkware, wholesale sublimation mugs, a wide variety of sublimation mugs including sublimation steins, sublimation pint glasses, sublimation shot glasses, sublimation water bottles,sublimation travel mugs. 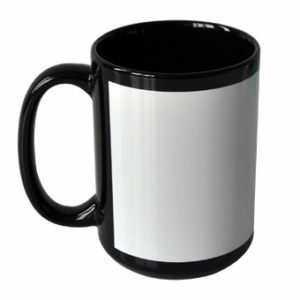 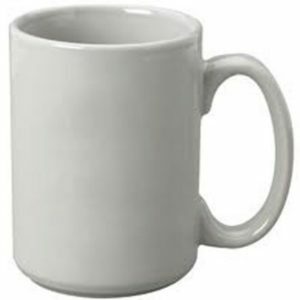 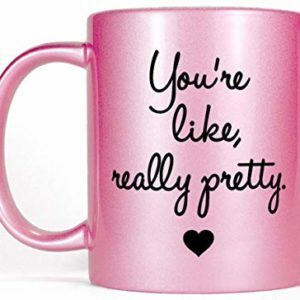 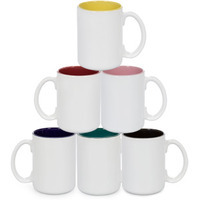 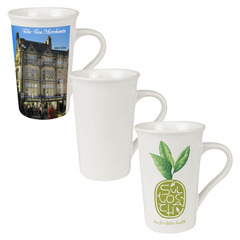 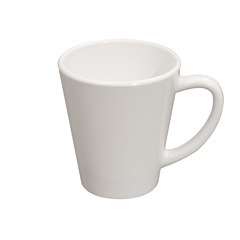 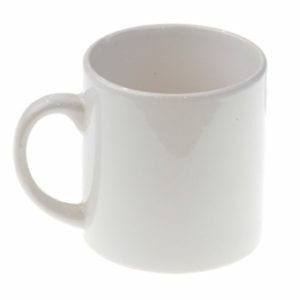 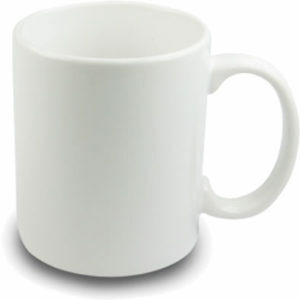 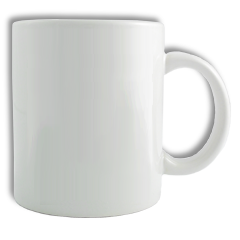 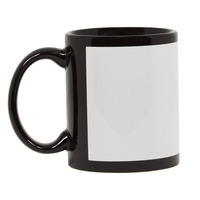 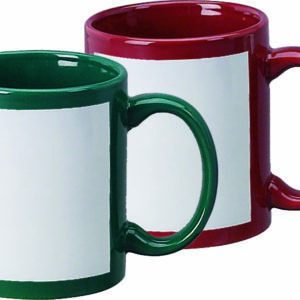 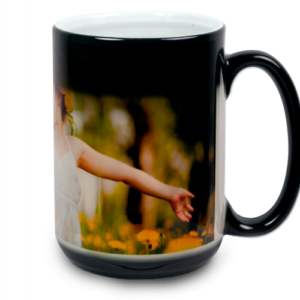 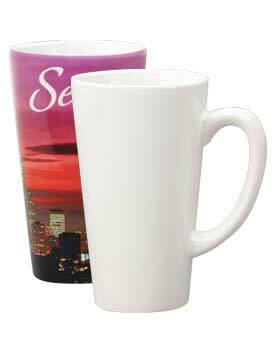 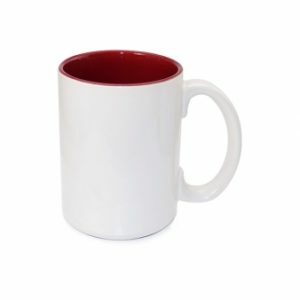 Blank sublimation mugs. 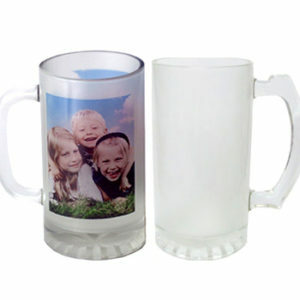 Sublimation Mugs Wholesale. 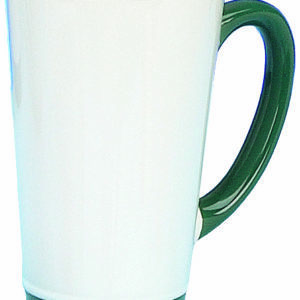 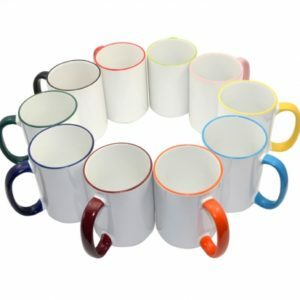 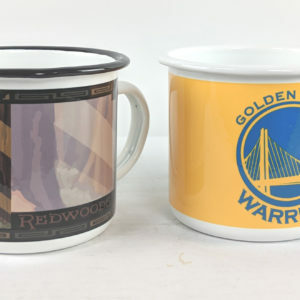 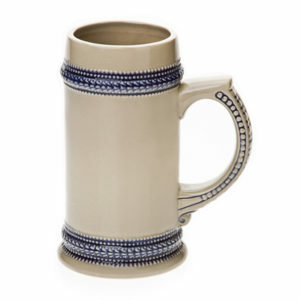 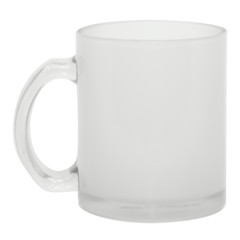 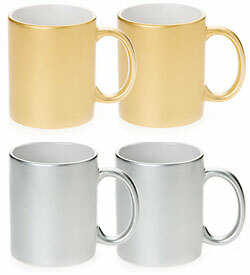 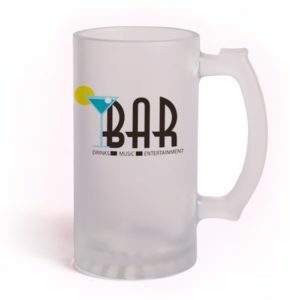 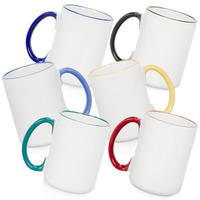 Color changing sublimation mugs, Sublimation Beer Steins, Two Toned color sublimation mugs, rim handled sublimation mugs, enamel sublimation mugs, sublimation travel mugs. 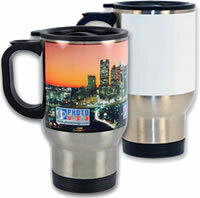 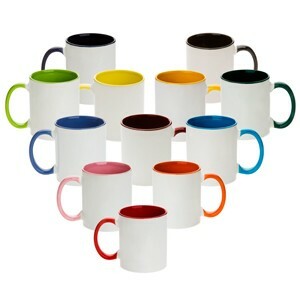 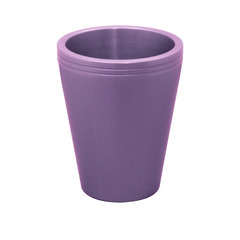 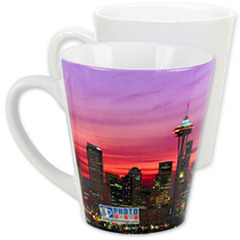 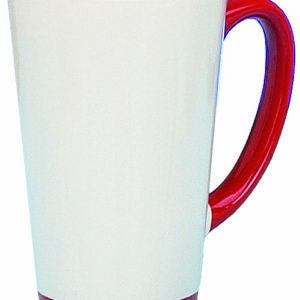 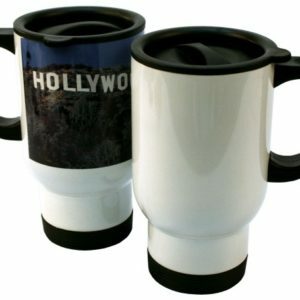 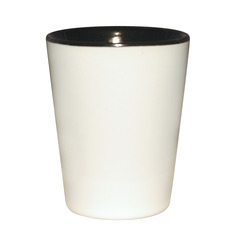 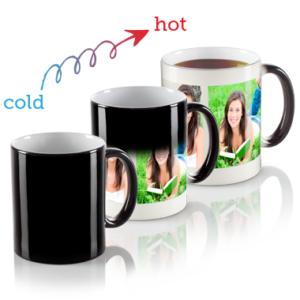 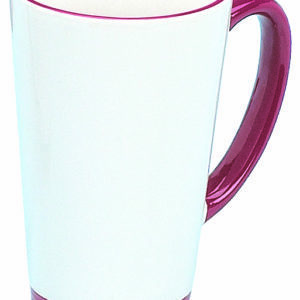 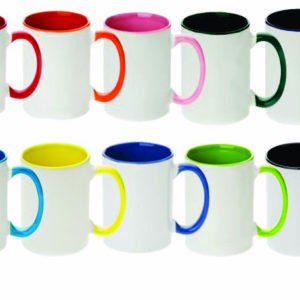 Wholesale Sublimation Blank Mugs.